The machine can be generally used with the same type, it can greatly reduce the customer loss for spare part replacement. 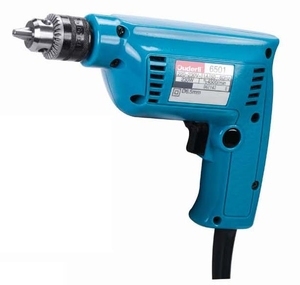 It is mainly used for blasting holes and other drilling works in quarries/railway,construction,water conservancy construction and defense project facility. 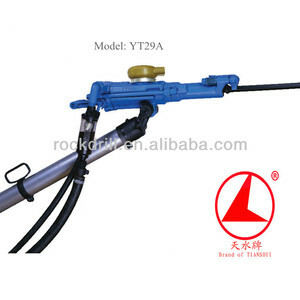 YT29A air leg rock dr ill widely used in construction sites, various types of mines, tunnel, railways, water conservancy construction and national defense construction areas for drilling operations. We have produced micro-electric grinding engraving machines in the form of customization, OEM from considerable famous companies for numerous countries. The two trademarks apply for registration in the United States, Germany, Japan and other 27 countries. stores brand names podiatry tool we really hope to establish business relations with you. 1. Manufacturing: Any custom design is Our manufacturing capability can achieve any designs which are ideally tailored to your machine and drilling job. We not just produce and sell, we pride ourself on delivering productivity and efficiency and value. We aim to be one of the most important global players with well-respected brand names in the market. 1. Are you a trader or manufacturer9 We are both. N ormally In stock samples can be sent you in 3 days , and the OEM samples in one week. 4 . And we can supply you the picture. 6 . 4 YRS Shenzhen Mileseey Technology Co., Ltd.
2 YRS Puyang Jiahang Power Rigging Co., Ltd.
6 YRS Changzhou Jinkang Precision Mechanism INC.
rc hydraulic wheel loader 3 tons wheel loader XCMG LW300K 1.Rated load:3000kg 2.Rocky bucket:1.8cbm 3.Engine: 92kw YC6J125Z-T20 4.Operation weight:10600kg 5.XCMG Planetary gear box Item Parameter Unit Rated load 3.0 t Bucket capacity 1.8 m 3 Dumping height 2930 mm Dumping distance 1000 mm Max. 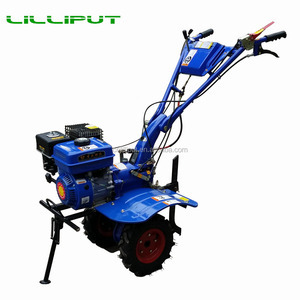 traction &ge;90 kN Dimension (L &times;W&times;H) 7250&times;2580&times;3290 mm Operating weight 10.6 t Boom lifting time 5.68 s Total time of three devices 10.3 s Wheelbase 2900 mm Min. turning radius (bucket outer) 6067 mm Rated power 92 kW Long boom parameter Bucket capacity 1.5/1.8 m 3 Rated load 2.7/2.7 t Dimension (Length &times; Width &times; Height ) 7540&times;2580&times;3290 7640&times;2580&times;3290 mm Dumping height 3290/3225 mm Dumping distance 1092/1172 mm Operating weight 10.6/10.8 t Attachment parameter - grasping grass Dumping height 3043 mm Dumping distance 2036 mm Clamp body width 2200 mm Max. 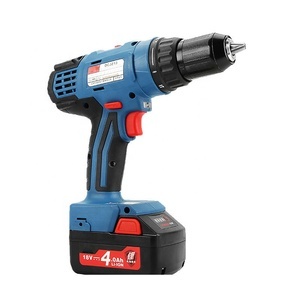 Alibaba.com offers 123 name brand power tool products. About 28% of these are diagnostic tools, 16% are construction machinery parts, and 7% are grinder. 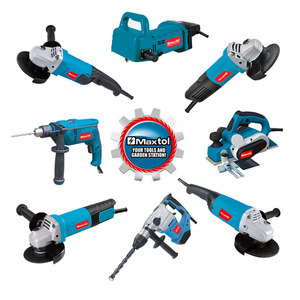 A wide variety of name brand power tool options are available to you, such as angle grinder, power tool parts, and machine tools. You can also choose from electricity, pneumatic, and ac power. As well as from 100mm, 150mm, and 230mm. 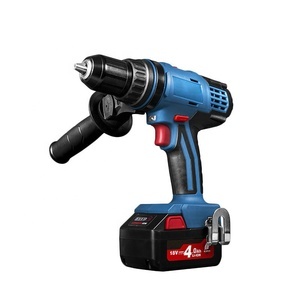 And whether name brand power tool is free samples, or paid samples. 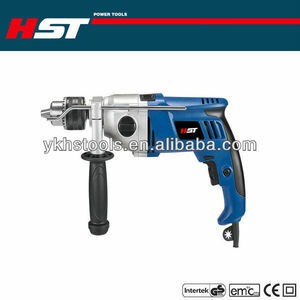 There are 123 name brand power tool suppliers, mainly located in Asia. 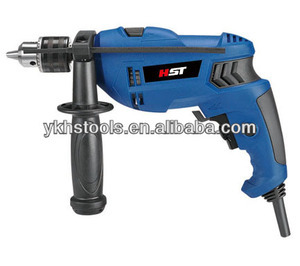 The top supplying country is China (Mainland), which supply 100% of name brand power tool respectively. 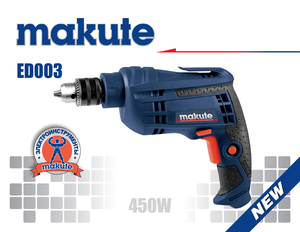 Name brand power tool products are most popular in Eastern Europe, North America, and Western Europe. You can ensure product safety by selecting from certified suppliers, including 20 with Other, 17 with ISO9001, and 1 with BSCI certification.